The British Dental Health Foundation (BDHF) has welcomed changes to labels on food products designed to curb obesity levels and poor diet in the UK. Announced last week by the health minister Anna Soubry, the new labelling system is supposed to make it easier for people to make the right decisions about the food they choose to eat. The UK’s major retailers – including Asda, Sainsbury’s, Morrisons and the Co-operative – are among the professional bodies that have joined the campaign and each has agreed to be consistent with its labelling of packaging. Under the changes, a clear traffic light system will give consumers an easy to understand glimpse into the nutritional information of items – such as how much saturated fat, salt, sugar and calories are in each product. One major motive for the widespread introduction of the coding is the fact that obesity and poor diet cost the NHS billions of pounds every year. On top of this, the BDHF believes certain products also carry high risks of oral health problems such as tooth decay or worse. 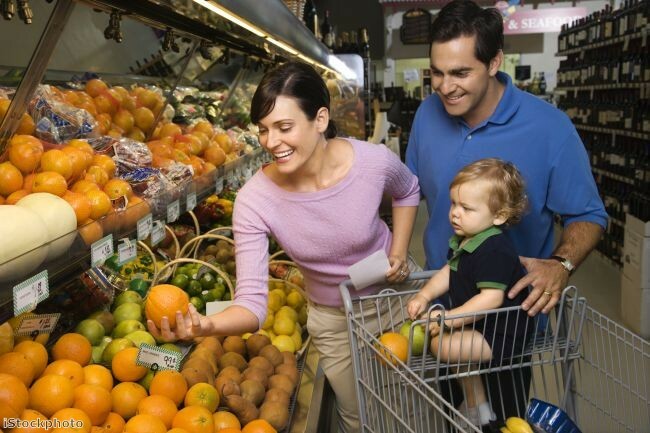 Doctor Nigel Carter from the dental organisation states that greater consistency in the labelling of food across the UK will have a “considerably beneficial impact on the public” and he believes that all food companies should apply the traffic light system. 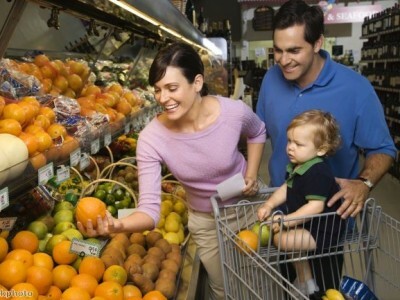 In particular, he advises shoppers to take note of the amount of sugar in products, as well as the calories and fat. Shoppers should also be aware that sugar has often been used as a bulking agent by many food companies, meaning there is a greater amount in items than people may think. Dr Carter added: “Looking for hidden sugars can help the public cut down on how often they have sugary foods and drinks and help with both dental health and obesity.